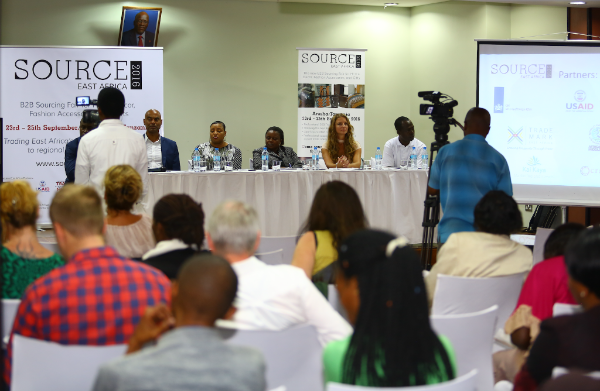 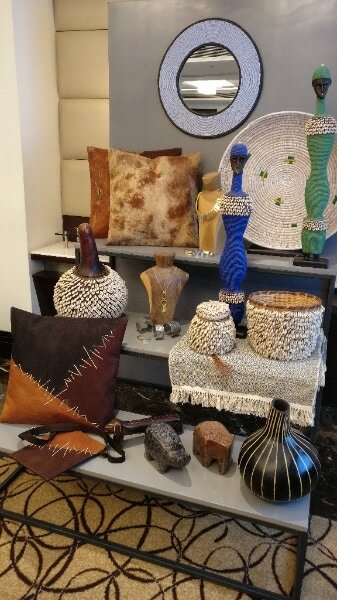 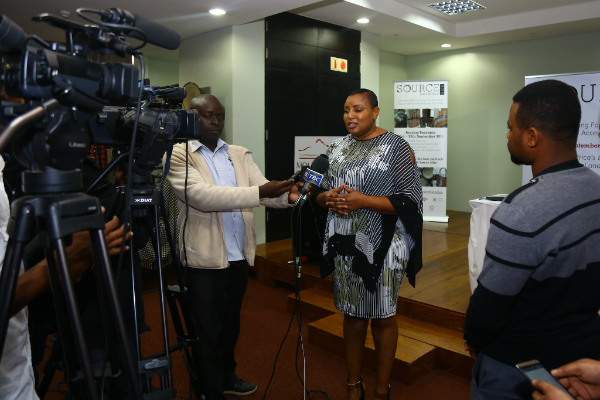 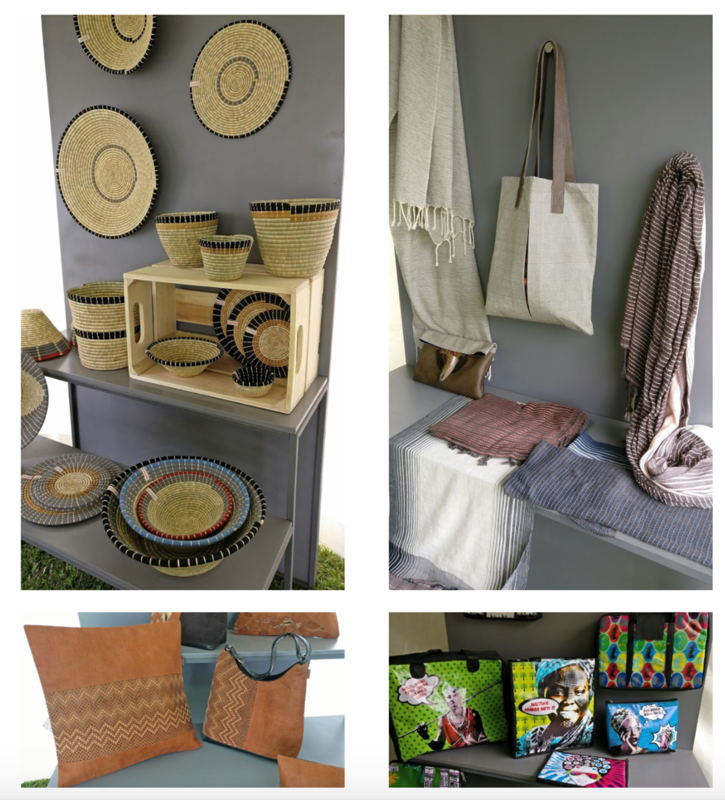 After a successful launch of SOURCE East Africa in 2016, the next event will take place in 2018. SOURCE East Africa will not take place in 2017, but preparations are underway to organize an outstanding trade fair in 2018. 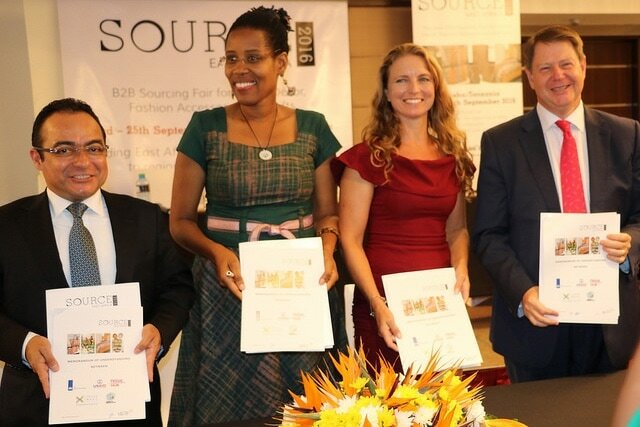 ​Sign up to receive our regular newsletter and updates in preparation for SOURCE east Africa 2018. 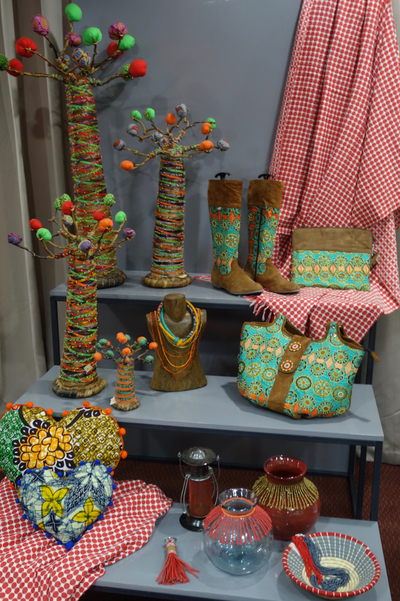 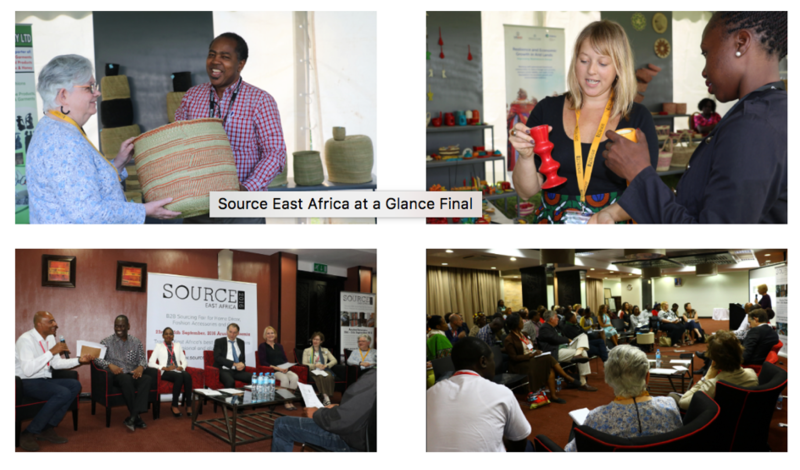 SOURCE East Africa 2016 was a big success! 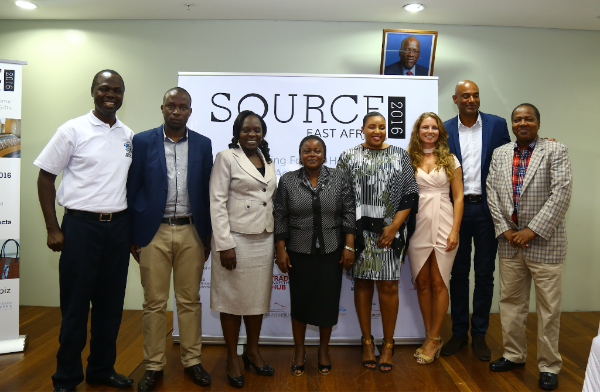 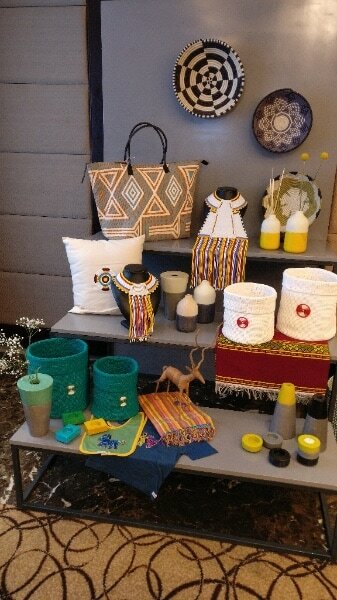 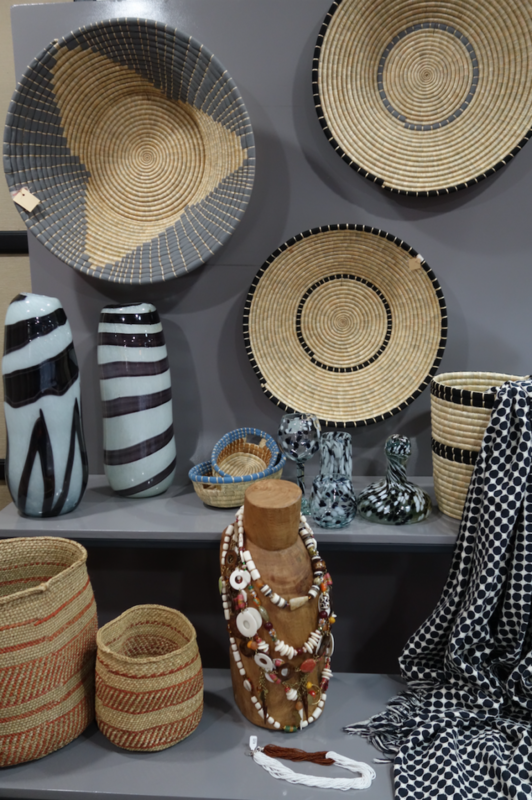 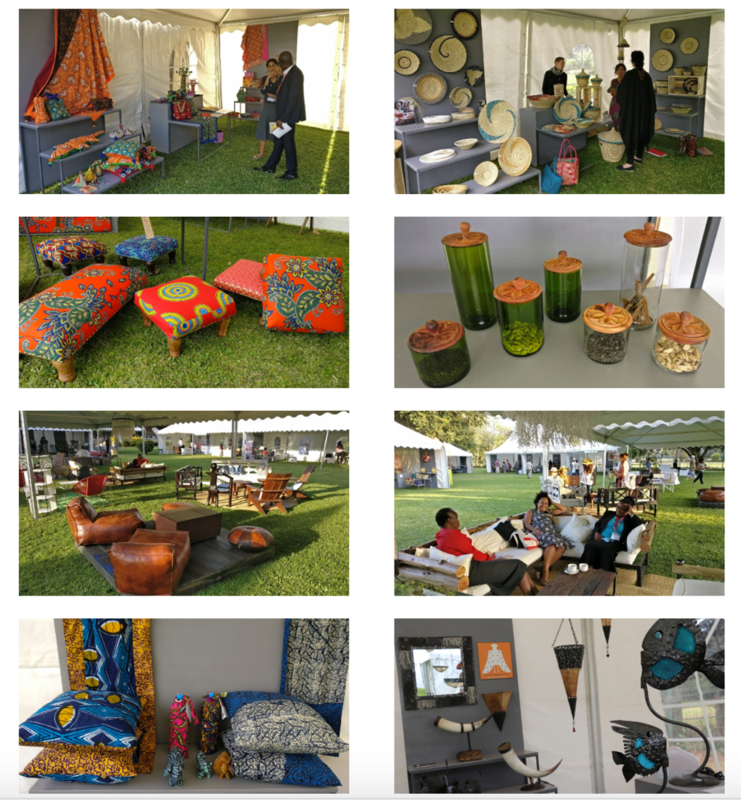 ​The 1st edition of SOURCE East Africa 2016 went well and surpassed all expectations. 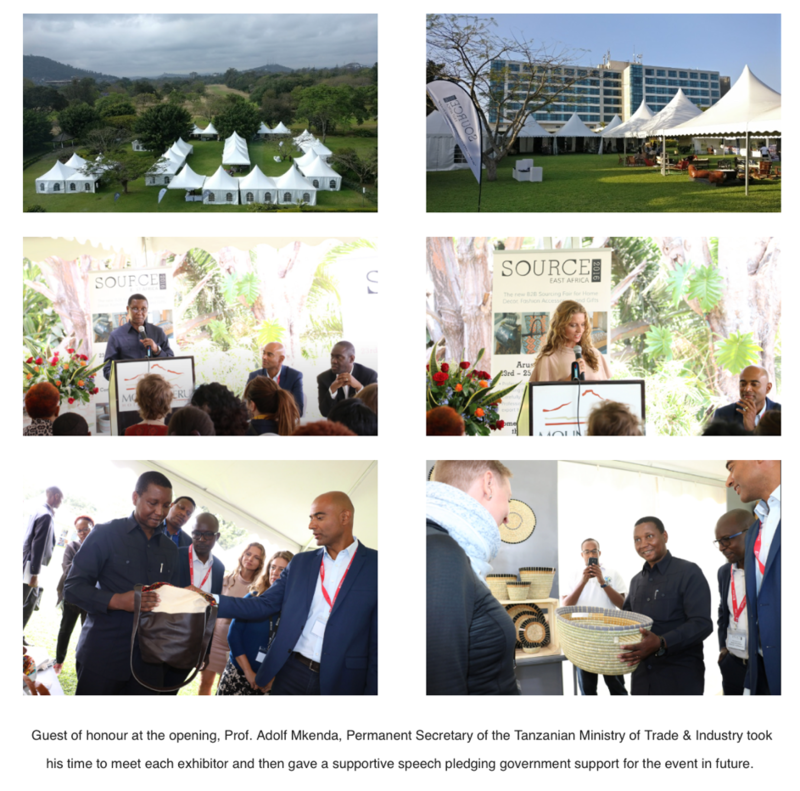 All stakeholders were extremely happy with the event and we wish to thank all partners, sponsors, suppliers and others who in various ways contributed to making this event a success. 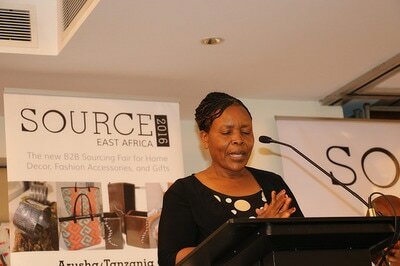 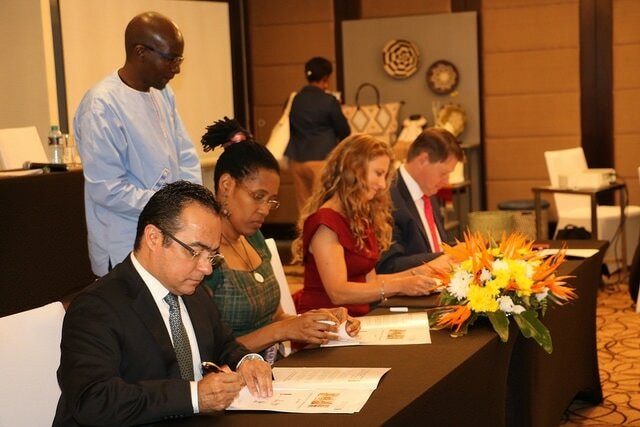 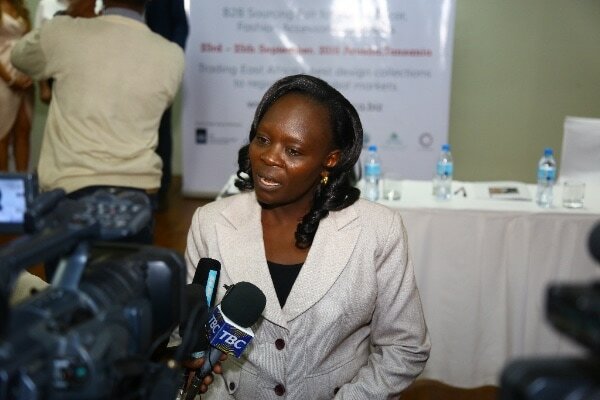 We also wish to thank the Government of Tanzania for pledging their support. We are looking forward to building on this great start and making the next SOURCE East Africa 2018 even better!